Milestone > blog > The Benefits of Villa Extensions: What You Need to Know! 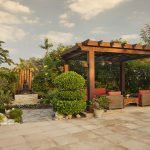 When it comes time to renovate your villa, there are many benefits. Expanding your home provides an opportunity to express your individuality and style through your home, while simultaneously providing the space you need to live your life to the fullest! 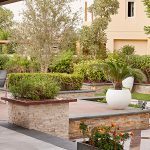 With a plan, a vision and an understanding of the benefits for upgrading your villa, you are guaranteed to accomplish your desired villa renovation. Not only will your home look and feel fantastic, but you’ll enjoy additional benefits too! Who says your home has to stay the same size? As life moves forward your family may grow and there may come a time when you simply need more space! A properly planned villa extension can add valuable square footage for an extra bedroom, larger kitchen or additional bathroom. 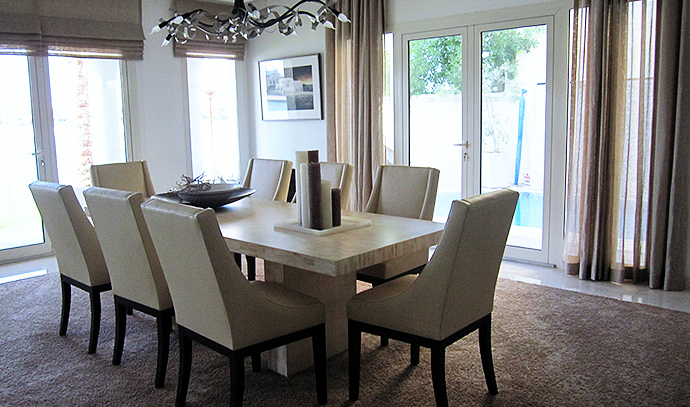 Even if you have an empty nest, you may need a little more space to entertain family and friends in style. An extension allows you to build the exact space you need to take you living space to the next level. Rather than incurring the costs associated with moving into a new home, such as placing a large deposit and paying movers to relocate, consider setting that money aside to expand your home with a villa extension. A villa extension will save you time and money in the long run. When executed properly, your villa extension will meet your budgetary needs while turning your vision for your home a reality! Not to mention, a villa extension allows you to save the time associated with trying to sell your villa, house hunting, and the actual move itself. 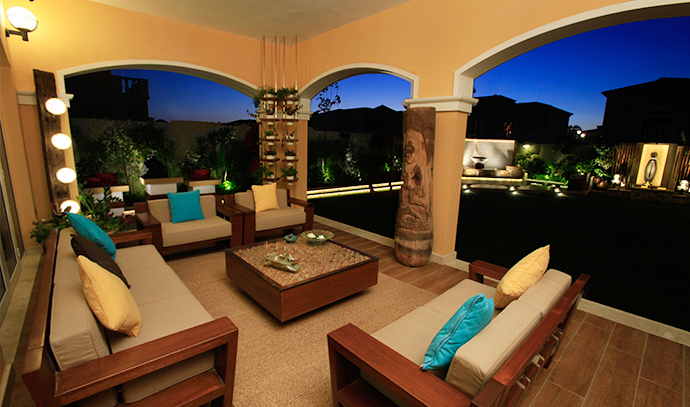 Rather than starting over in a new home, you can personalize your existing home with a villa extension. Have you always wanted a large kitchen with a walk out porch? What about a master suite with a spa bathroom and a walk in closet? A villa extension provides the opportunity to create the exact space you want! Even if you aren’t seeking a full scale remodel or extension, our design experts can work with your existing space to transform it into exactly what you want. 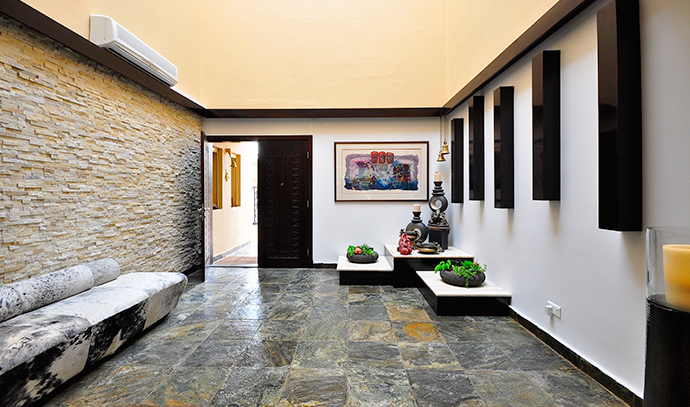 We are experts in reconstructing walls and spaces to create your dream home! If you can dream it, the designers at Milestone can build it. Home extensions provide the perfect opportunity to create the amount of space you need, allowing you to use your space exactly they way you want to. Essentially, when you increase the square footage of your home, the value of your home will increase too. Not only will a villa extension save you money in the short term (compared to a costly move), but home extensions provide an instant opportunity to increase the value of your home. 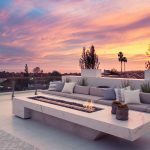 For example, if you design and construct a room that truly enhances the home’s overall design, it’s guaranteed to raise the market value of your home. 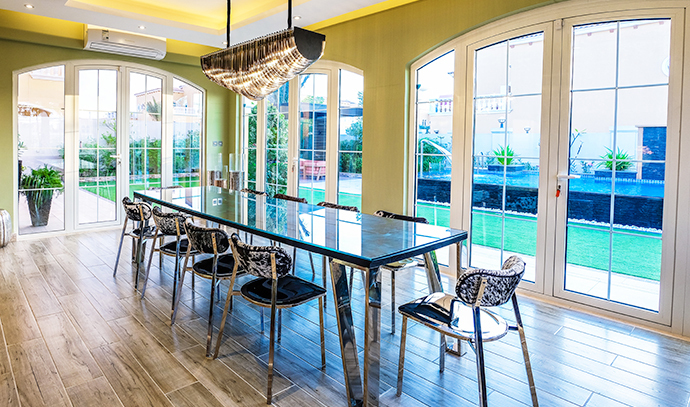 Many villa owners are overwhelmed by the choices and decisions in the early planning stages of their villa extension or retail fit-out project. It’s vital to hire a professional, licensed, and properly insured contractor from the very beginning of your project. 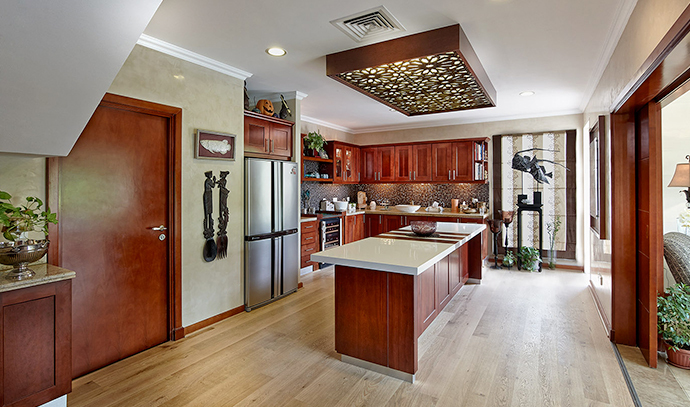 The experts at Milestone can assist you in determining how to create a custom floor plan for your home or office. We’re also experts at navigating those frustrating Dubai municipality and developer approvals required for your project. Our designers and contractors take pride in helping you transform your villa with an extension that’s sure to create the home of your dreams. Whether you desire an extra bedroom or a new space to entertain family and friends, you will not regret building onto your home. Contact us today to get the ball rolling! Need a little more information? Take a look at a few of our recent villa extension projects.